When Mary visited Elizabeth, the baby inside her jumped for joy in expectation of what was to come! What promise and hope of the birth of Christ. When Jesus came to this earth in a lowly manger he entered into a world that was indifferent, a world that was under oppression, and a world that needed a savior. Today we face the same challenges. Our world regards the spiritual life as unimportant, we see oppression of the poor, nations repressing their own people, and political powers scrambling to destroy each other. We find people lost to substance abuse, trapped by fear of evil spirits, and in despair without hope and needing a reason to live. And yet into this world even today our Savior still brings this new hope of living an abundant life with eternal reward. It has been this great expectation and hope that drives the many servants of the Lord all across the continent of Africa to keep proclaiming this glad message of Christ redeeming power to the lost and broken hearted. Michelle and I have had the privilege to be part of that team here in South Africa and praise God for the transition of 2018 with the hope of further growth in 2019. We have missed our kids and grand children more this year than ever before. 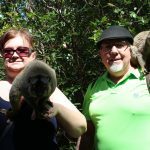 Chris and Cristen still live in Texas with their kids, but will move to Fort Benning, GA in May 2019. Our big news this year comes from Heather and Marc as we welcomed our 4th grandchild into this world, Emory Lee Trembly. 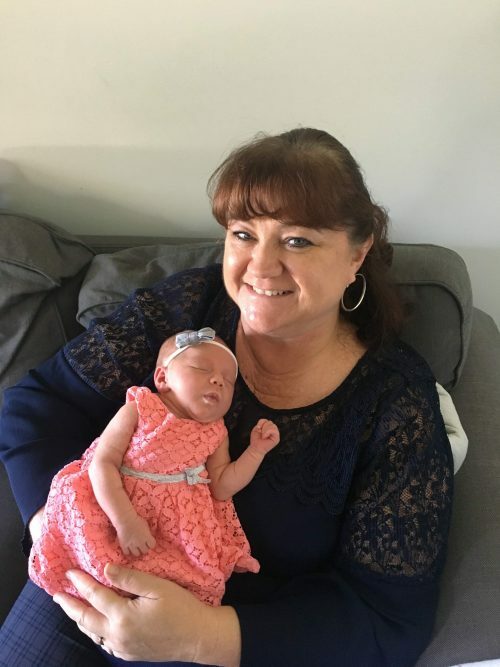 She is so cute and we love being grandparents again! Amber and Derrick are still in Alabama and she just got a new job as a counselor at a development center, so we are so happy about her developing career. Derrick continues on his quest for a master’s degree in Math. Jonathan is surviving his final year at Trevecca and enjoying his job at the urban farm on campus. He will graduate in 2019 and begin his career in some form of sustainable and renewable farming. We are so grateful for good health and good fortune for all our kids and grandkids! Michelle and I have travelled to multiple countries participating in missionary orientation, evangelism training and encouragement of our leaders from Ghana to Kinshasa to Zambia and as far as Madagascar. 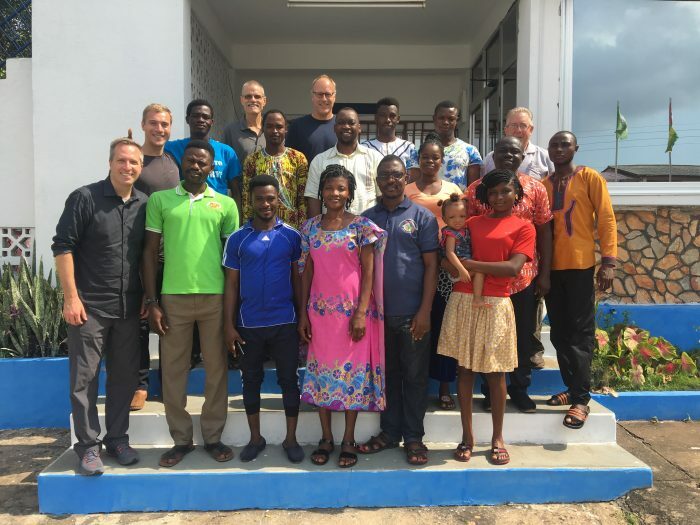 It has been a rewarding and fruitful developmental collaboration of national and foreign missionaries and leaders that keeps the work of the Church of the Nazarene growing across the continent. One of the great joys for Michelle is being able to travel to visit with some of the missionary families across this great continent. 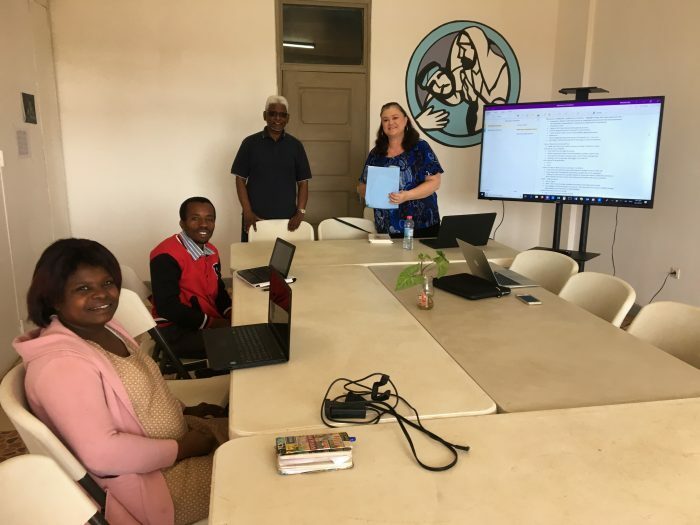 She has been able to meet some of our missionaries, in person, for the first time, and get re-acquainted with others while doing training and orientation events. We have a diverse group of missionaries in Africa and getting to know each family and the setting in which they serve is a real delight. Across the region in more than 32 countries, over 325 Jesus Film teams minister every month to bring the message of salvation to the lost. This represents an interdependent connection between donors around the world, Jesus Film Harvest Partners who helps equip and support teams, and the hundreds of volunteer leaders and lay persons that take the good news to every corner of Africa. From the blistering heat of the Sahel desert, to the humid rain forests of the DRC Congo, and to the modern suburbs of African urban settings, the story is being shared! We find that Jesus speaking in the many local languages of the continent of Africa and telling the story of love and hope to the lost can make an amazing impact. Our goal is not just to show the Jesus Film. We diligently find relevance in our approach to the communities we serve. Many areas do not have materials written in the local languages of each diverse country and culture. 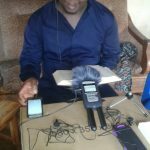 Our goal is to use audio bibles and recorded bible stories to help communicate the gospel further and give depth to the new spiritual life of believers. Sometimes we use bible story scarfs to help people remember the stories and share them with their friends and neighbors. Women and youth have been empowered to fulfill the great commission to go and make disciples. We see them bravely teaching others the bible and digging deep into the stories to reveal spiritual truths that impact people’s lives. We regularly train both clergy and laity in the principles of church planting through materials developed by DCPI (Dynamic Church Planting International). We also partner with Spoken Worldwide in order to develop orality champions who train people to effectively tell Bible stories in local languages so they can be effective disciplers. We wanted to take this chance to pass on our sincere thanks for your prayer and financial support of our ministry. We wish you and your families a wonderful and happy New Year’s. We ask that you continue to pray and support the work we are participating in throughout 2019. We give all the glory to God for His work in our lives and for the grace He has so freely given to us. Go and spread this good news today that our hope rests in a Savior who has redeemed the world! 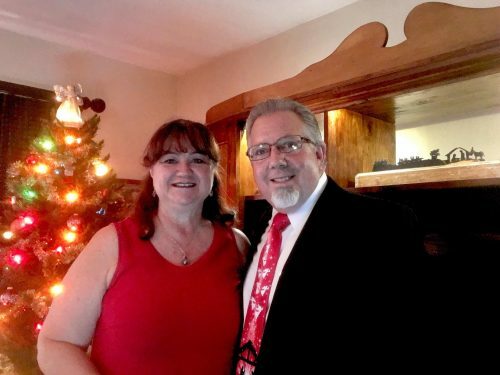 To support the work of Tim and Michelle Eby directly, please click on the link below and make your tax-deductible contribution to their ministry today!